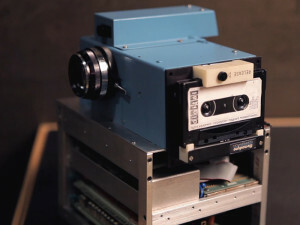 Digital cameras are anywhere and everywhere today – from massive professional DSLR cameras to tiny modules integrated into the widest range of consumer electronics. 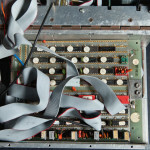 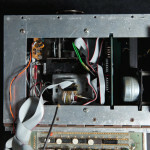 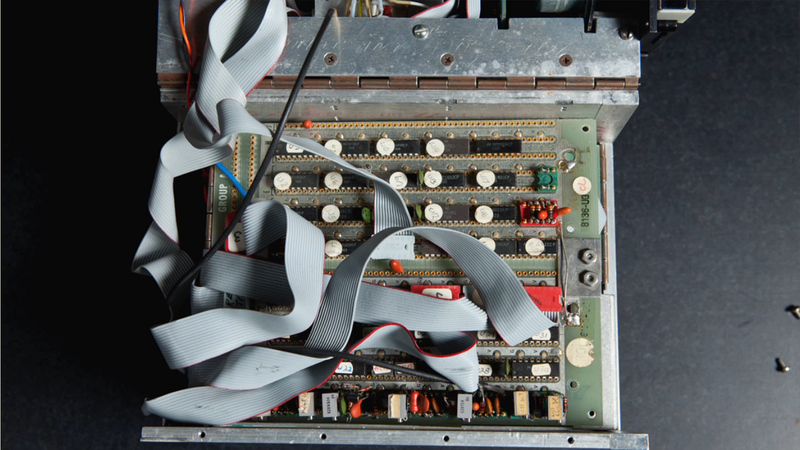 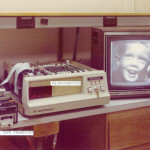 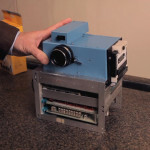 Turn the clock back about 40 years, and you’re at the advent of digital imaging. 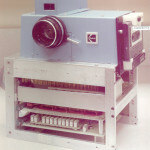 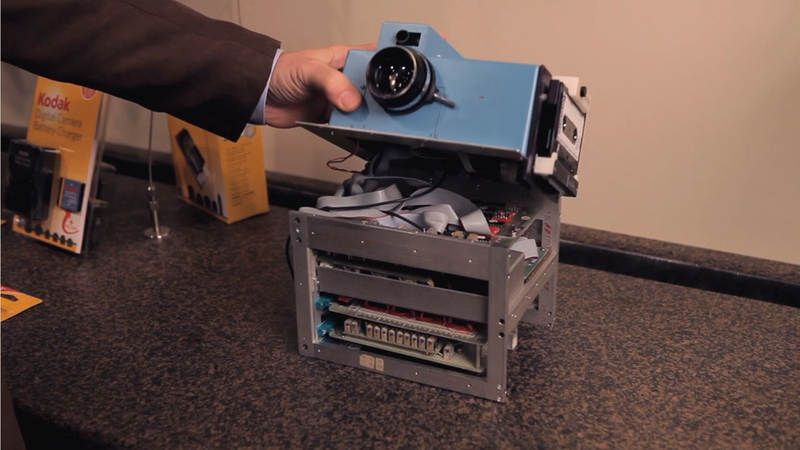 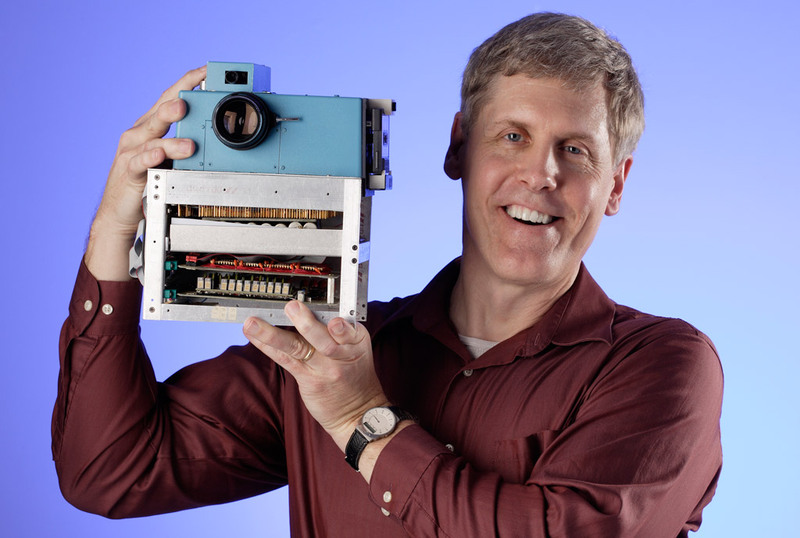 The first digital camera was designed by Steven Sasson in the Kodak Apparatus Division research lab (Rochester, New York) in 1975. 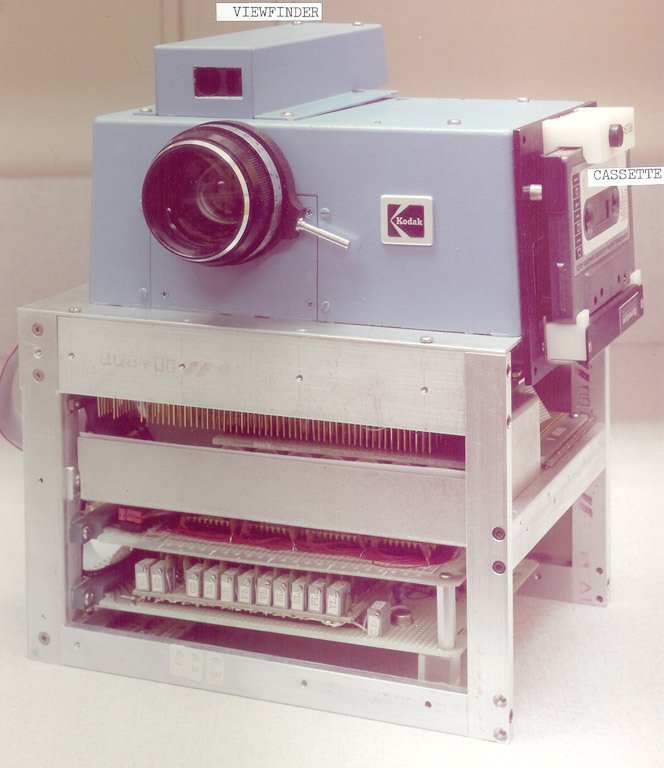 It weighed 3.6 kg (8 pounds) and contained a Fairchild CCD 201 image sensor (one of the first CCDs available) with an image resolution of 100 x 100 pixels, or 0.01 megapixels. 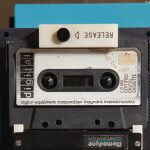 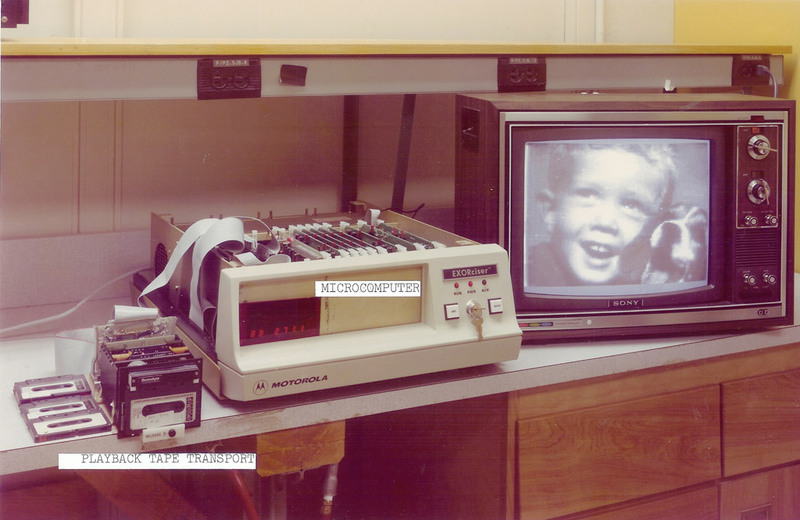 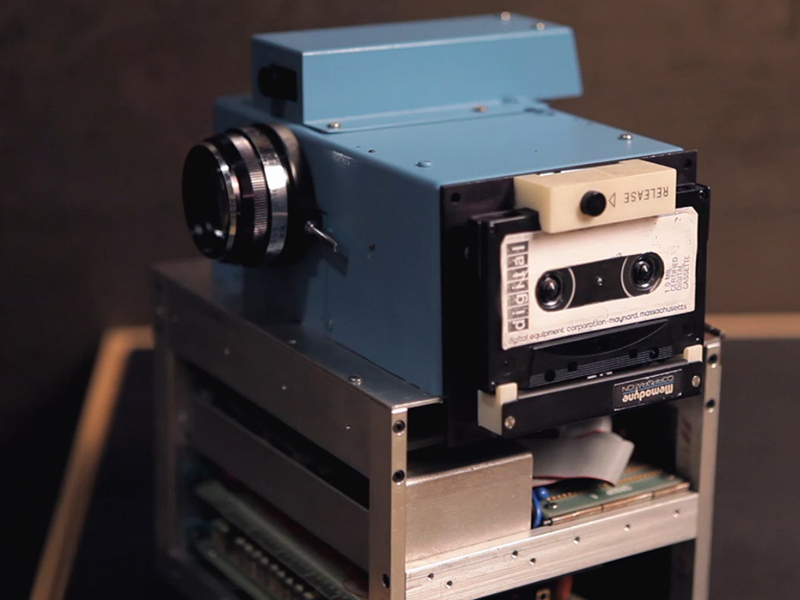 Image capture was black and white, and took only about 50 milliseconds for “grabbing, digitizing and storing on a memory card”, but files then took 23 seconds to be stored to a digital cassette which held up to 30 images. 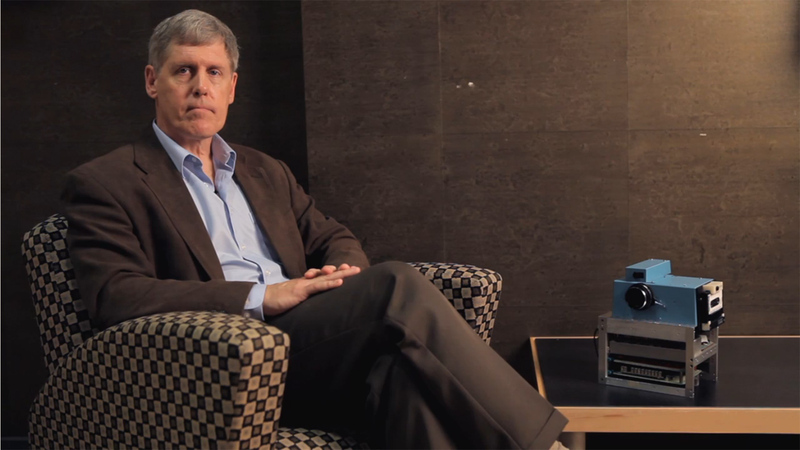 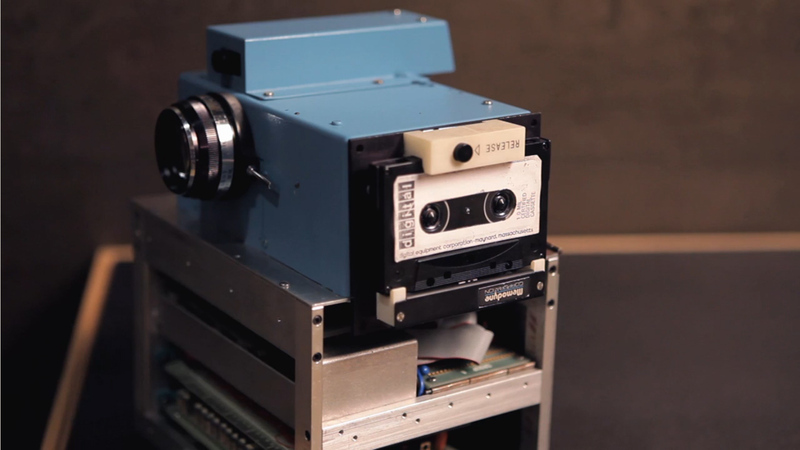 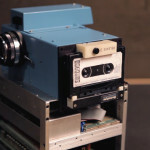 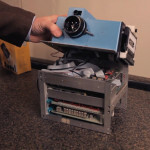 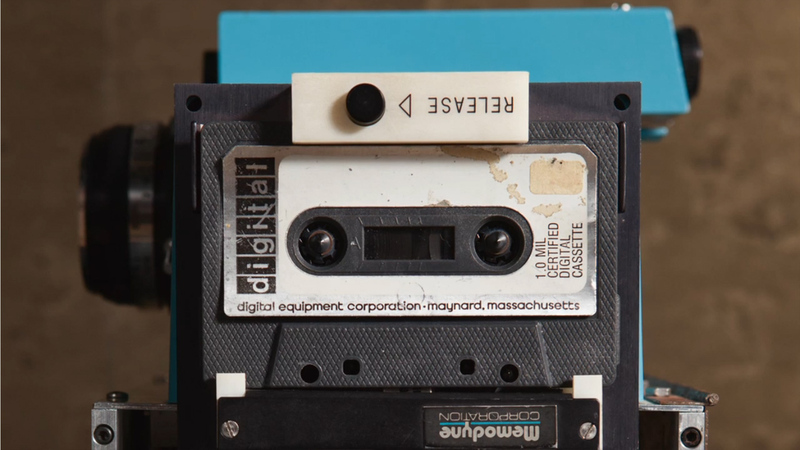 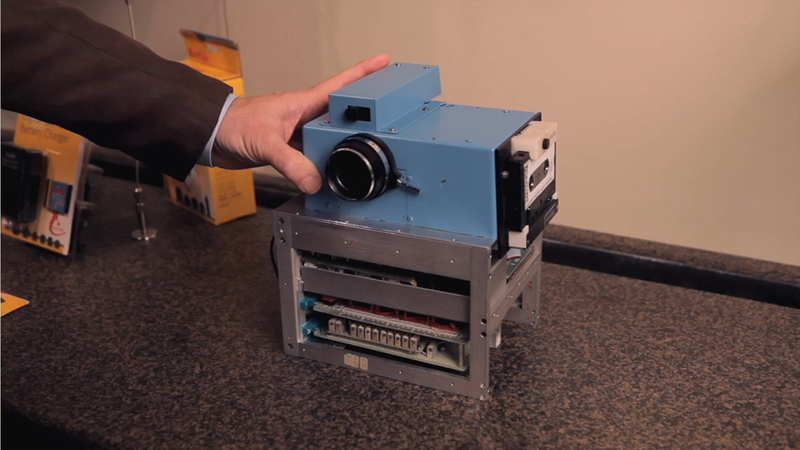 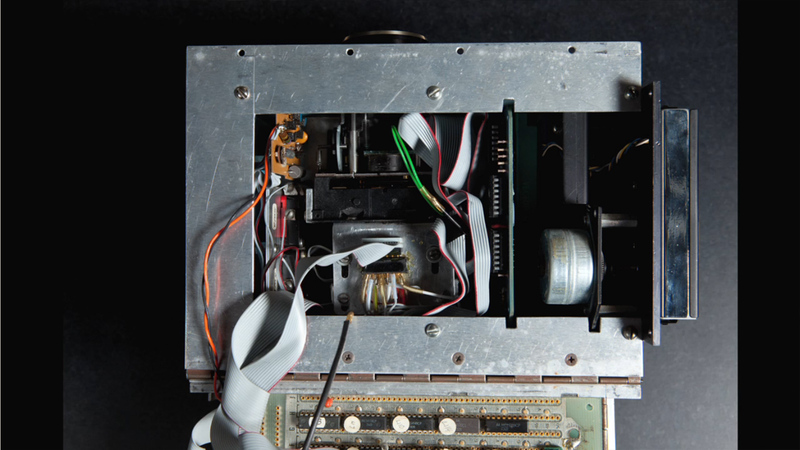 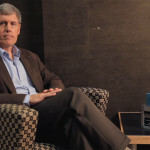 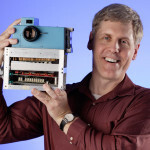 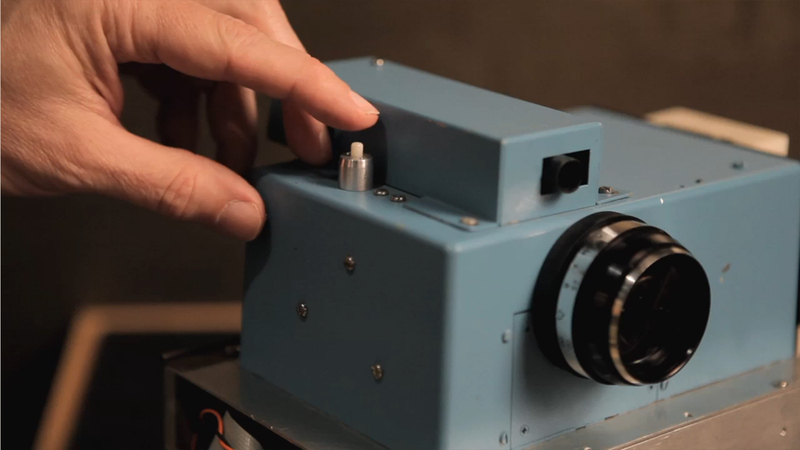 If we’ve got you interested, be sure to check out the interview with Steven Sasson at Megapixel.co.il, and the 3.5 minute “Inventor Portrait” video that David Friedman did on electrical engineer Steven Sasson, the man who invented the world’s first digital camera. 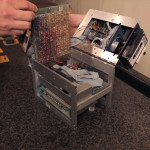 Also, more pictures below.